At a press conference in Tokyo today, Brightcove unveiled fully localized versions of App Cloud and Video Cloud Express product lines for the Japanese market. 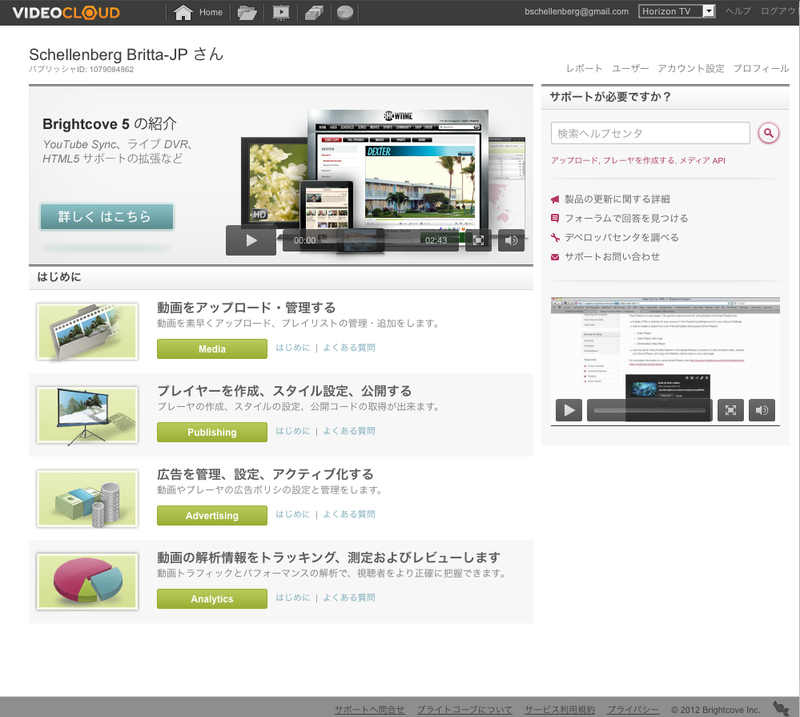 Now Japanese-speaking publishers can take full advantage of Brightcove's platform features including App Cloud and Video Cloud Studios, support documentation, and productivity apps like the App Cloud Workshop. 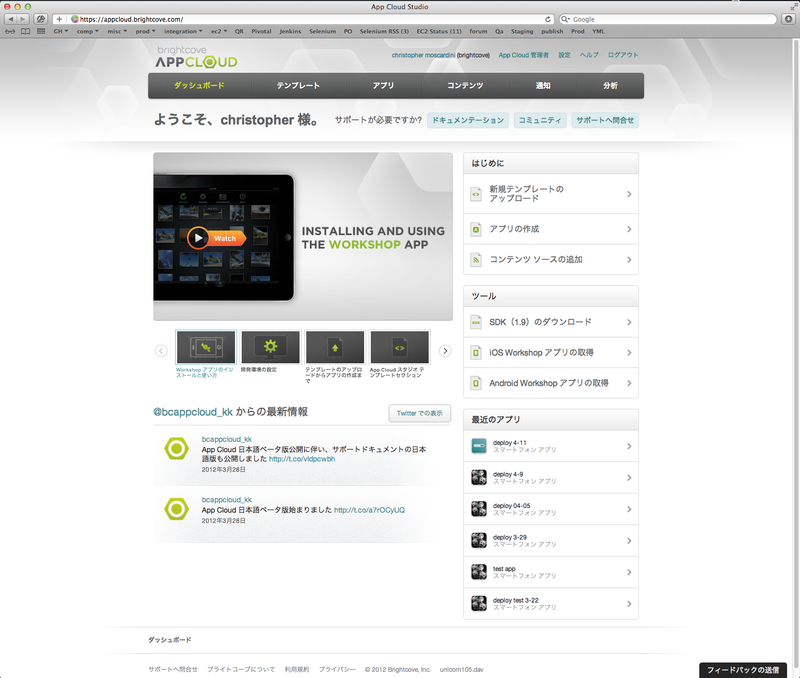 With the introduction of App Cloud for Japan, media companies and marketers have access to a powerful new content app platform that empowers developers to use open Web standards like HTML5 to create and operate rich native apps for iOS and Android smart phones and tablets. Brightcove Video Cloud already has widespread adoption among hundreds of major media companies and marketers in Japan, including Nikkei, Rakuten, Tokyo Broadcasting System (TBS), Chubu-Nippon Broadcasting, Honda Motor Co., PRESENTCASE, Asahi Breweries, Sony Music Networks Japan, and many others. With the introduction of a fully localized version of Video Cloud Express, Japanese businesses and organizations of all sizes now have access to the world's leading online video platform starting at just 9,900 JPY per month. Commenting on the launch today, Brightcove CMO Jeff Whatcott said, "We are excited to introduce Video Cloud Express and App Cloud in the Japanese market and make it easy for organizations to develop and launch new digital media experiences for the Web and mobile devices. We look forward to building on our existing momentum in the market and expanding the adoption to organization of all sizes."